The first episode, which tells the story of the Battle of Wizna in World War II, when a few hundred Polish soldiers stood against more than 40,000 German invaders, is available toview on the YouTube channel now. Music and history fans have been talking about the channel ever since it was first trailed on January 8th, and more than 30,000 advance subscribers were ready and waiting for the first episode. 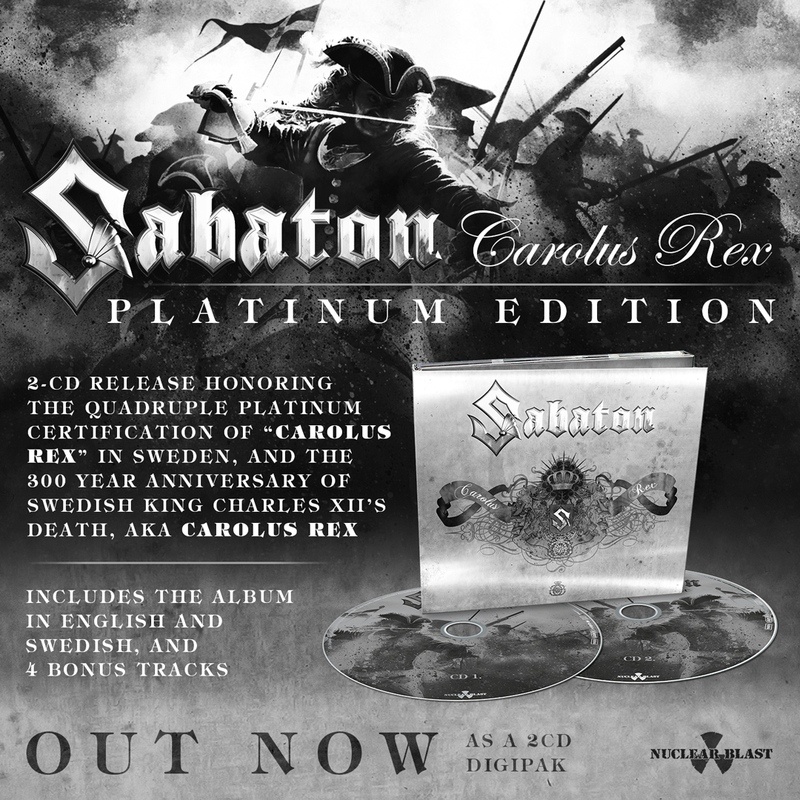 A new episode will air at 9:30am Eastern every Thursday, telling the true-life stories behind every SABATON song – including those from the highly-anticipated new album – meaning the channel is committed to run for the next year and beyond. 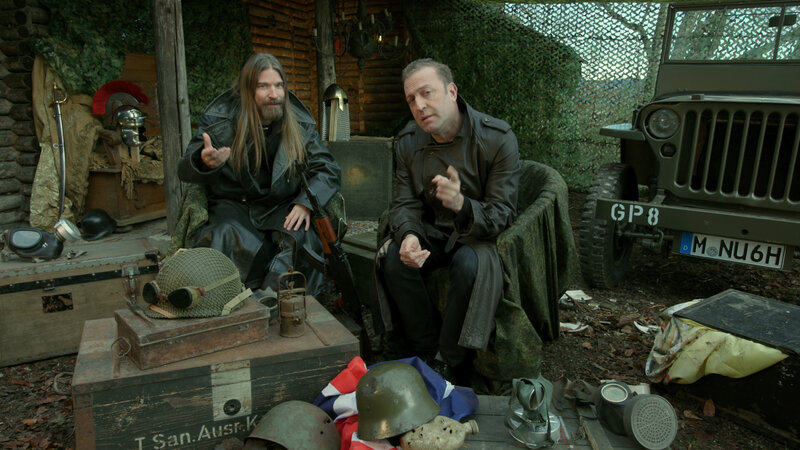 If you want more information about the SABATON History Channel, please contacthannah@sabaton.net. BEAST IN BLACK – “From Hell With Love” out now + ‘Cry Out For A Hero’ drum play-through online!